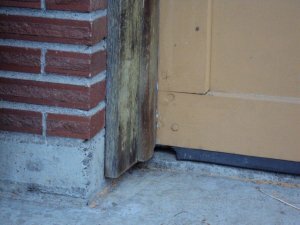 If rodents, bats, or birds are able to gain access to your home or business, they can cause extensive damage to insulation, plumbing, wiring, and even personal belongings. They can also spread various diseases, carry mites and parasites, and cause pungent odors. Keep rodents, bats, and birds out with Surety Pest Control! Effective exclusion requires a detailed eye and firm understanding of rats, mice, bats, and birds. With our extensive knowledge and experience, we can help keep these critters out of your home or business. For rodents, we highly recommend a combination of exclusion and rodent control for the best results. Whether you’re having problems with critters in, under, or around your home – leave it to the professionals! Call us today for a free inspection.